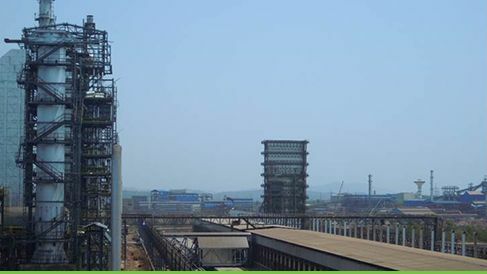 Sesa Goa Iron Ore also produces pig iron and metallurgical coke and provides proprietary environment-friendly met coke making technology along with power. The Pig Iron Division, Power Plant, Met coke and Power Division are all part of its Value Addition Business (VAB). With a commitment to create a world-class enterprise through high quality assets and competitive costs of production, the company is pursuing a consistent strategy of business excellence creating value for its shareholders, customers, employees and importantly, the communities in which it operates.